As we move into the final few days before the show, it's time to start looking at the some of the great publishers who will be at the show this year. Today, we'll look at four of those publishers, including one that is making its SPX debut. This will be my fourth time seeing Chris Pitzer and AdHouse Books this year. It's great to see this fine small publisher out and about at so many shows, offering an eclectic collection of books that run the gamut from the cute to the absolutely bizarre. AdHouse has the Eisner nominated Afrodisiac, an homage to the days of Blackspoitation comics by Jim Rugg as well as one of the best sketchbook collections I've run into, Centerfolia by Stuart Immonen. AdHouse is also the place to get Ignantz nominee Forming. Forming is a very far out there riff on the creation myth, using some familiar names from Jewish and Greek traditions, amongst other places. It's not a book for the faint of heart, but those who enjoy comics on the cutting edge should pick it up at the show. The book itself has great production values, including an awesome, eye-catching cover and bright interior colors. Make sure you stop by and see Chris. Don't be afraid to let him talk you into something! SPX Rookie of the Year? I admit I was a bit startled to see that Boom! Studios was going to be at SPX this year. While I'm a big fan of the publisher, especially its anthology titles and the work of Mark Waid, I tend to think of them as being more of a mainstream publisher. 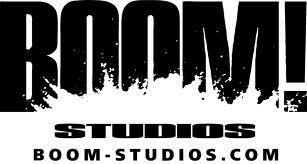 My guess is that they are there to primarily promote their more literary comics, under the Boom! Town imprint, and possibly also Kaboom!, given that Roger Langridge will also be at the show. Since I'm not quite sure, I don't know what will be at the show so it's hard to make specific recommendations. For those who might be skeptical about their comics because they aren't an art publisher--don't be. Boom! puts out a very high quality product, regardless of genre. I'd trust their judgment on just about anything at this point, so stop by their table and make sure to pick up a book or three. I hope this is the first of many visits for the publisher, because I'd love to see some crossover in readership for both their books and other indie titles from fans of their more mainstream work. Everyone's favorite Canadian publisher is back to SPX again, with its headliner book almost certainly being Kate Beaton's Hark! A Vagrant, given that Beaton (who will also be at the show) is easily one of the most popular guests at SPX by this point. (Her line last year at SPX rivaled Stan Lee's at Baltimore Comic Con a few weeks back.) They will also be promoting Anders Nilsen's new collection, Big Questions, as he continues his tour in the United States for the work. 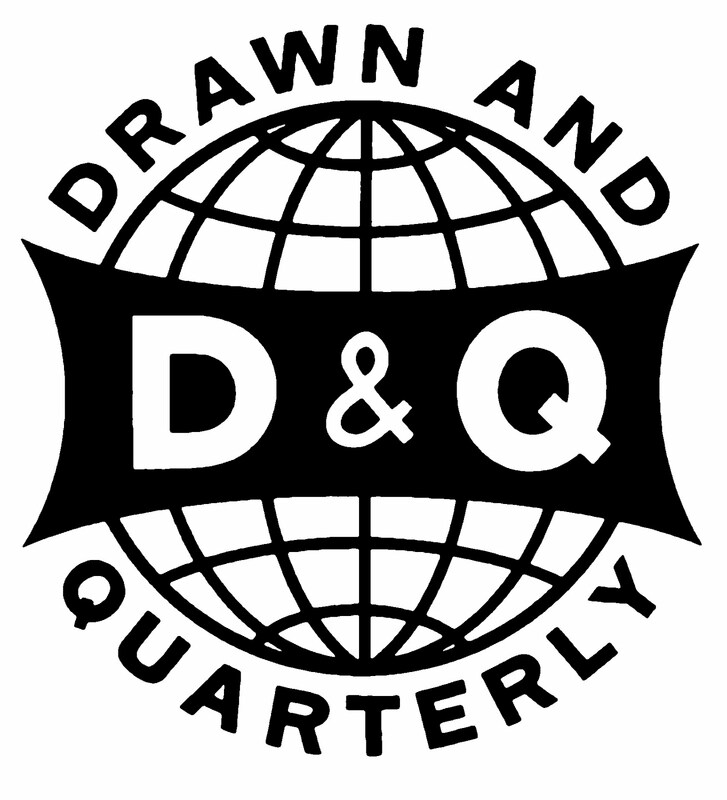 Chester Brown, one of the other SPX featured guests, will also have his book, Paying for It, via Drawn and Quarterly. I'd also bet on them having some of their reprint collections, like Moomin or Nancy. They also have a new manga out about the tail end of World War 2 by Shigeru Mizuki, which is one of the must-buys on my list. You could also pick up Adrian Tomine's marriage book, which I enjoyed quite a bit earlier this year. 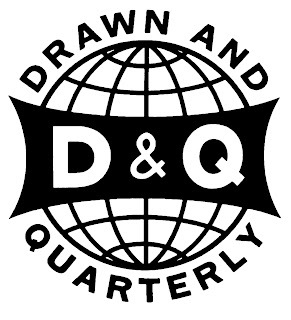 Drawn and Quarterly is always good for solid, literary comics, the kind that get written up in more mainstream non-comics press. If that's your favorite type of comics, make sure you see them at the show this year. I sometimes think that NBM doesn't get the love that they deserve from fans of the comics genre. This is especially weird because, at least according to their website, they are second only to Fantagraphics in size. NBM consistently puts out great books like Miss Don't Touch Me and Rick Geary's Treasury series, but you don't hear nearly enough about them. I don't think I've ever read anything from them that I didn't at least enjoy, which to me is the highest compliment I can give a publisher. There will be two SPX Debuts this year, a manga by Takashi Murakami called Stargazing Dog and an Inner Sanctum adaptation by Ernie Colon. I'm hoping they aren't sold out by the time I make it to the show! They will also have some of their other recent books at the show. Please support this great publisher--they need more attention! Tomorrow, we'll move the SPX Publisher Spotlight to Fantagraphics! Be sure to stop by!